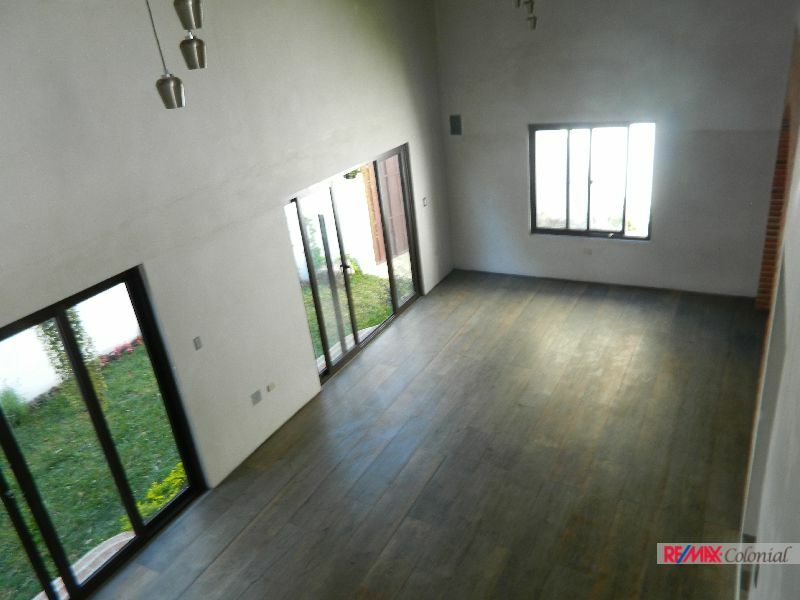 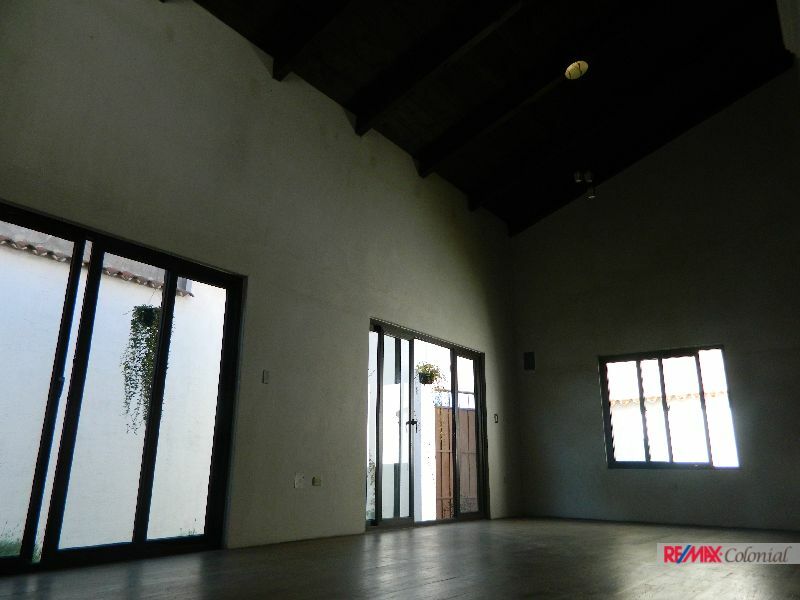 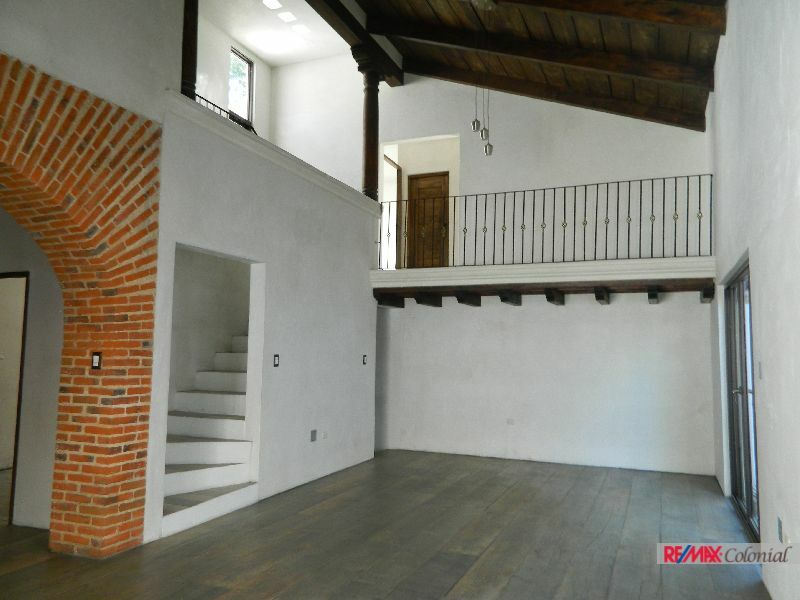 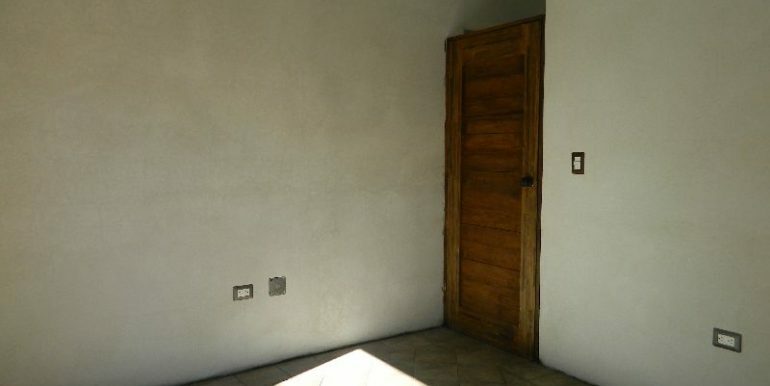 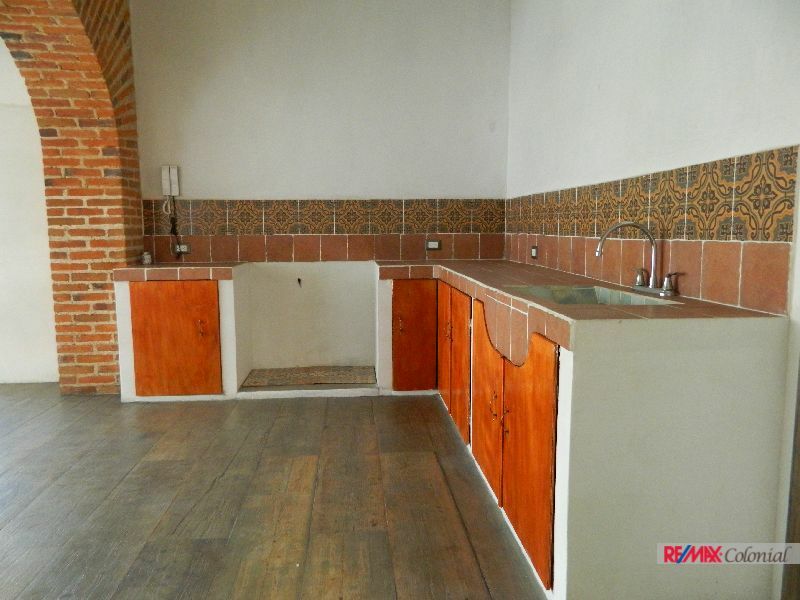 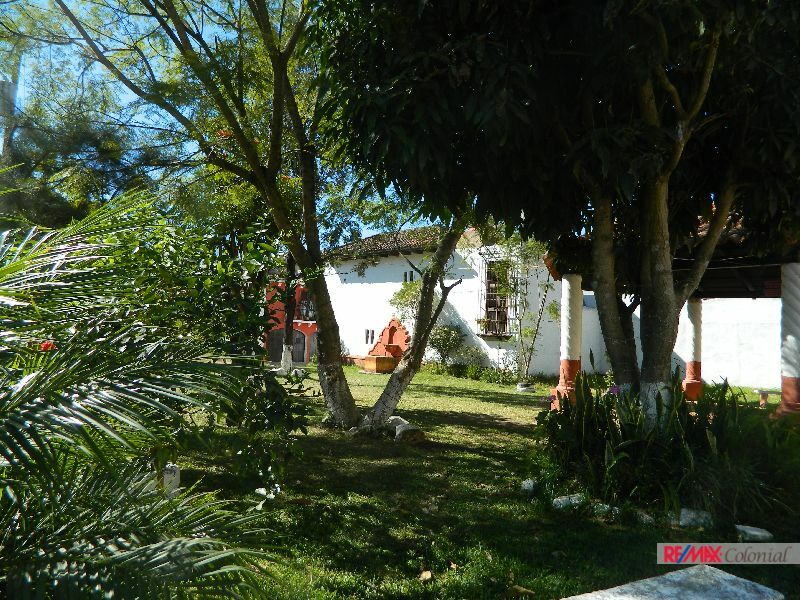 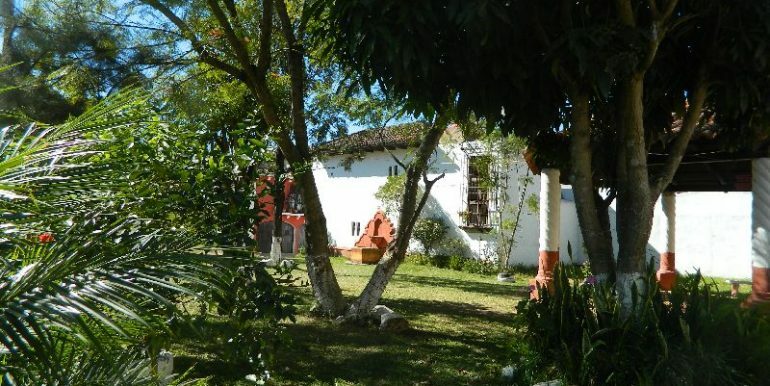 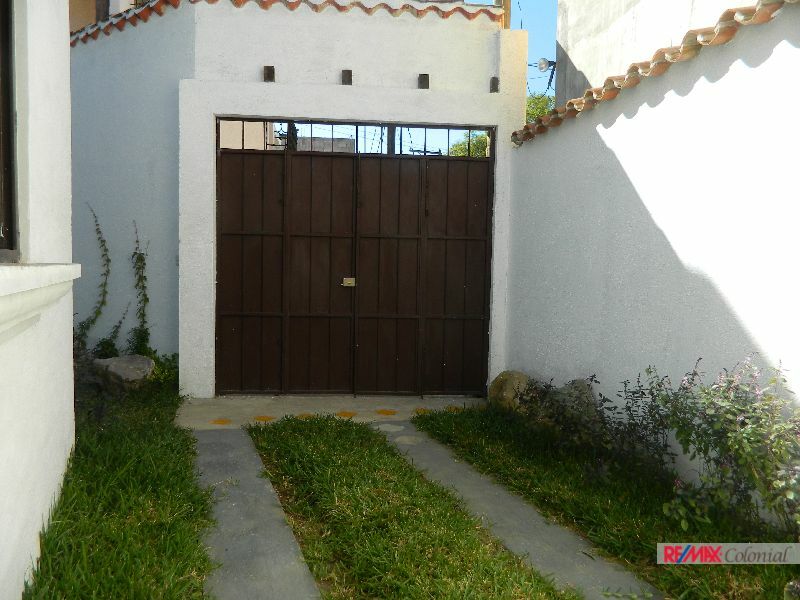 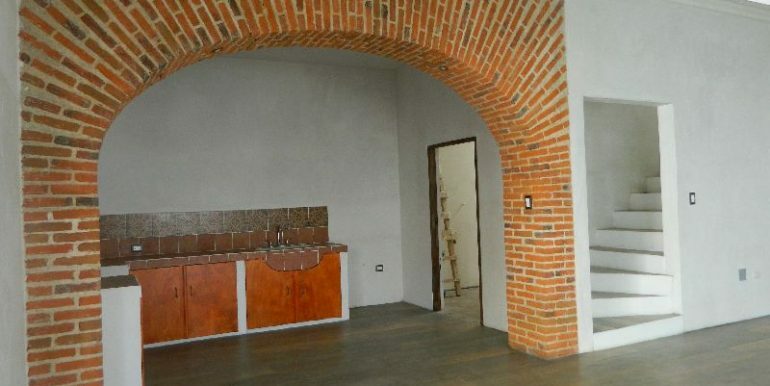 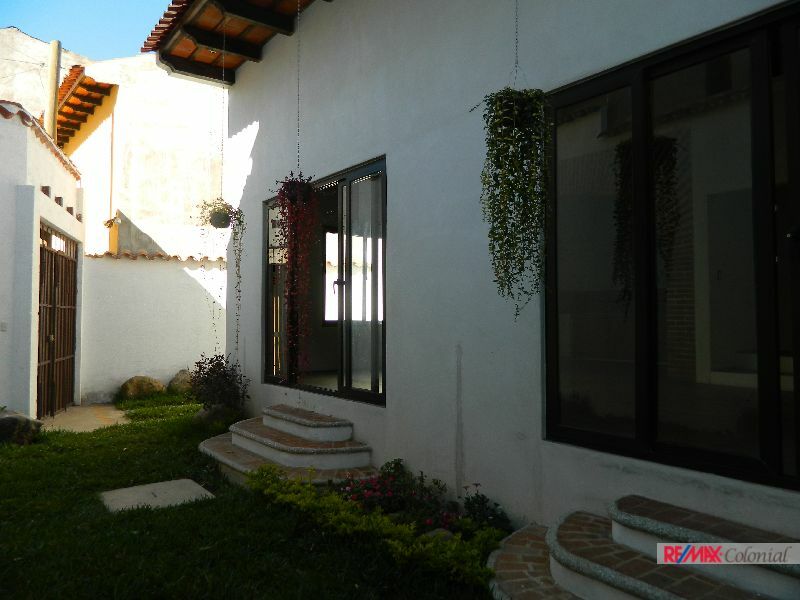 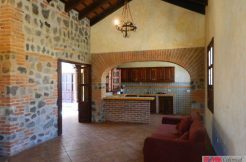 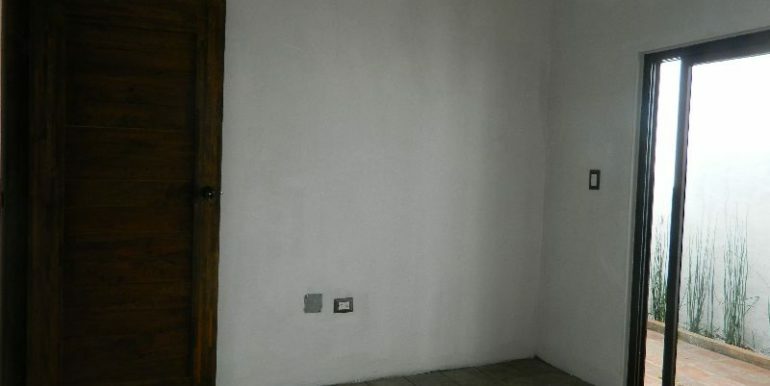 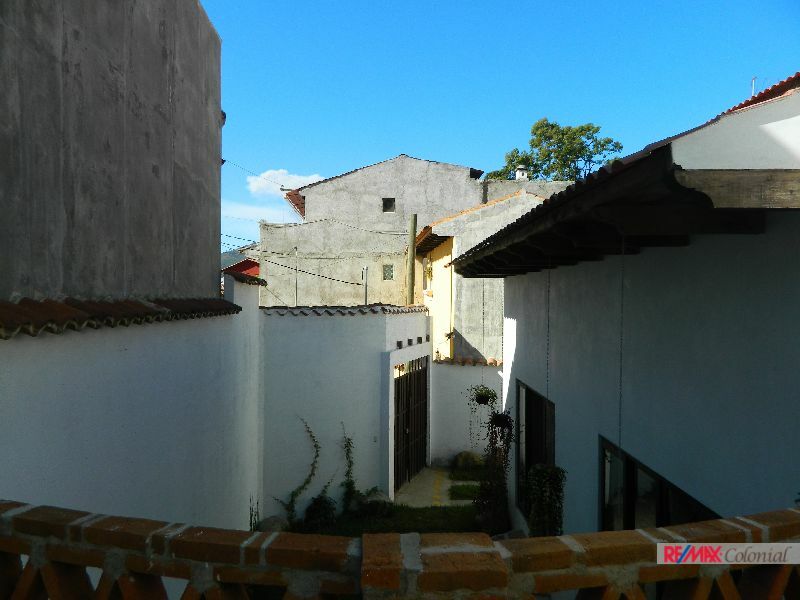 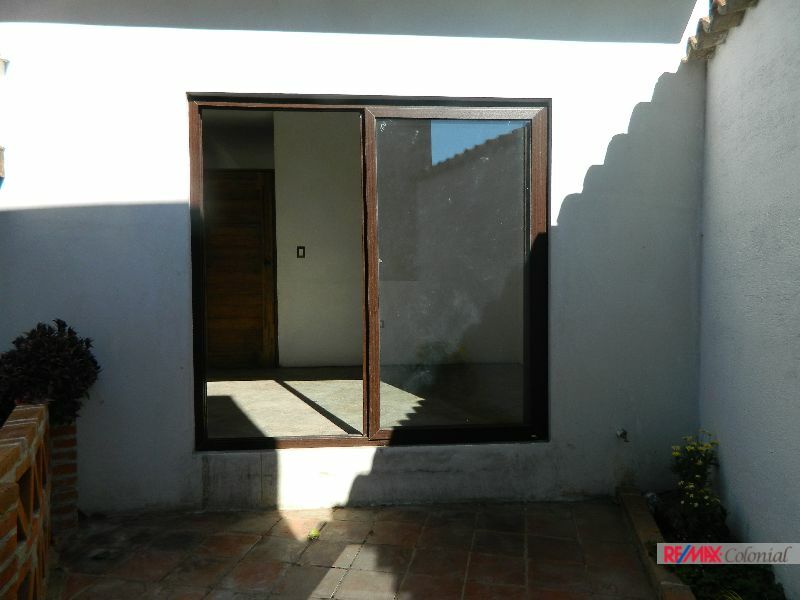 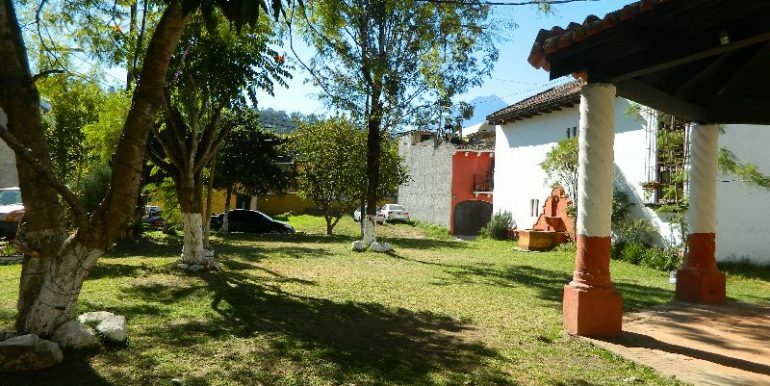 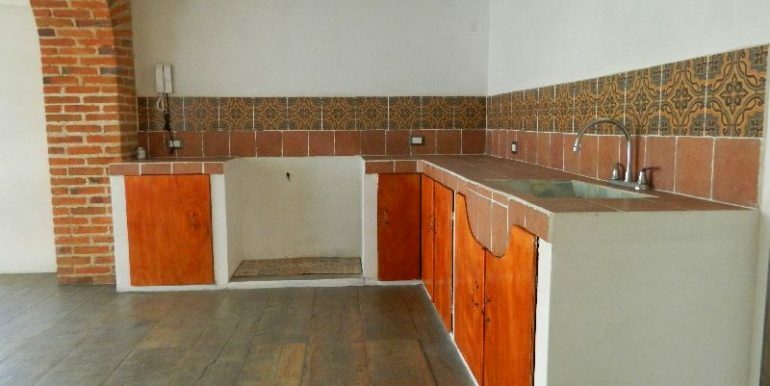 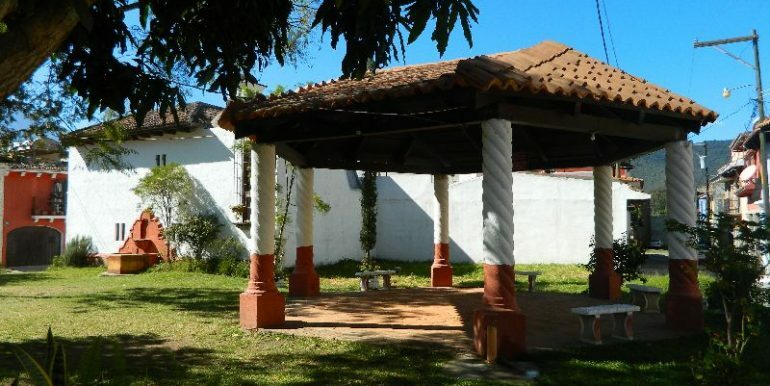 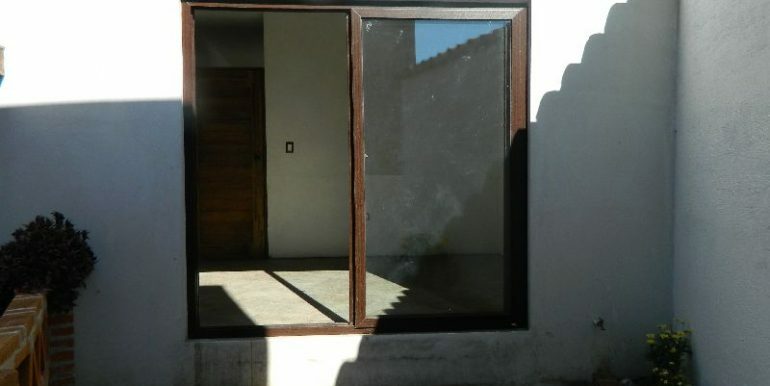 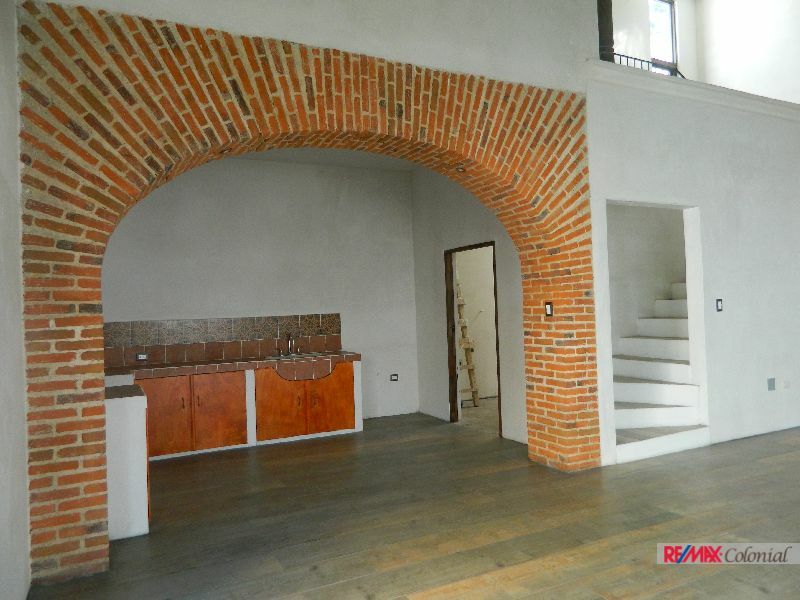 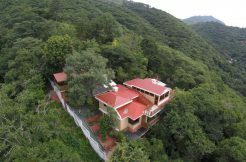 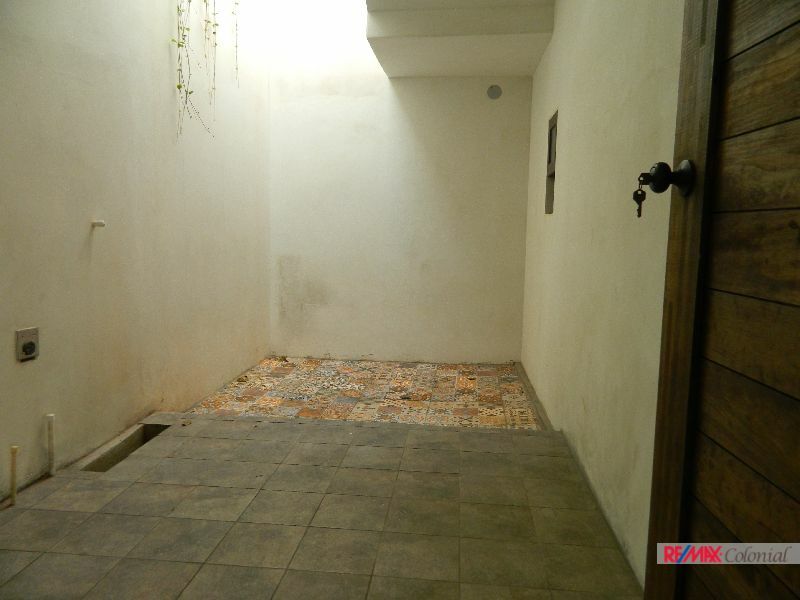 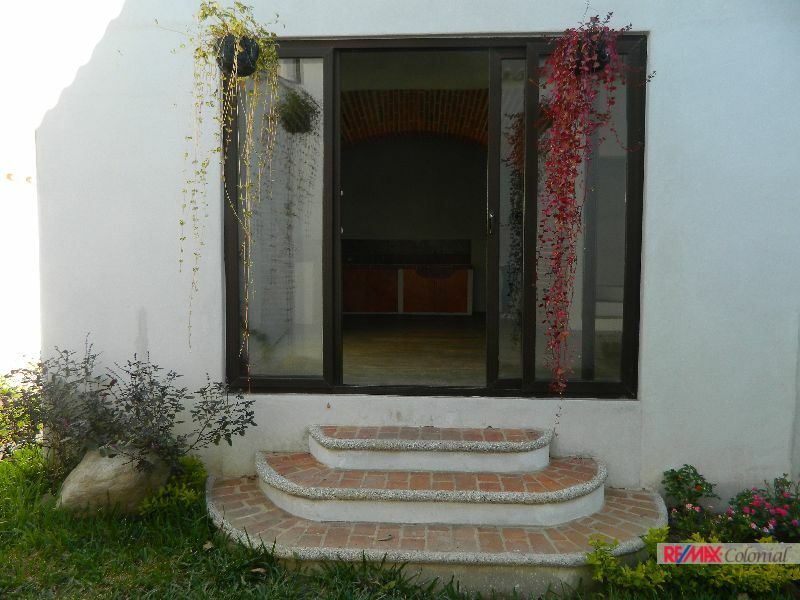 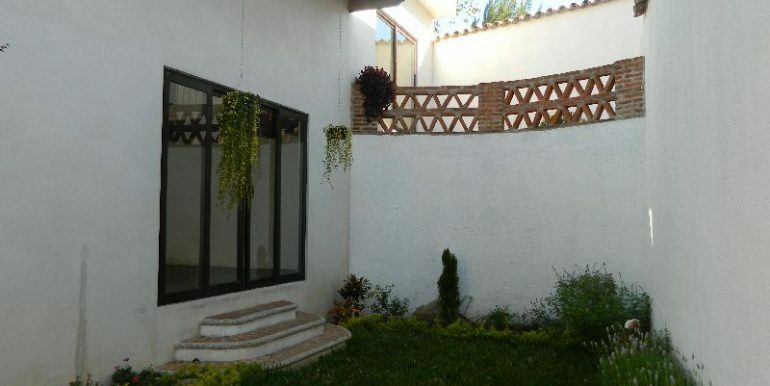 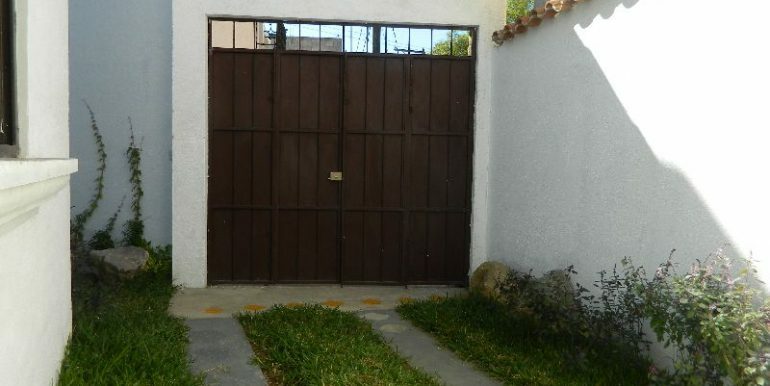 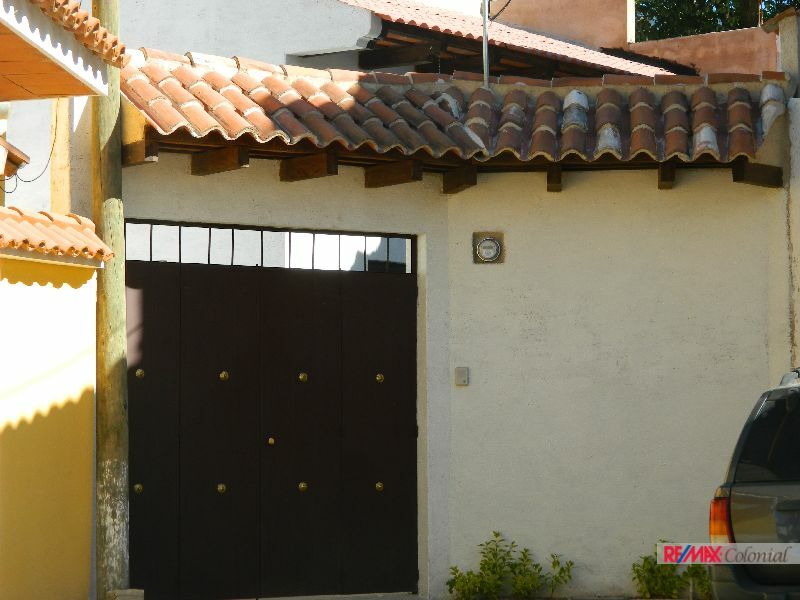 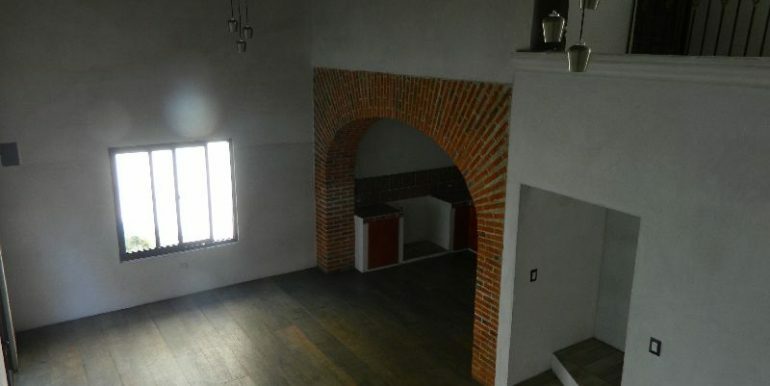 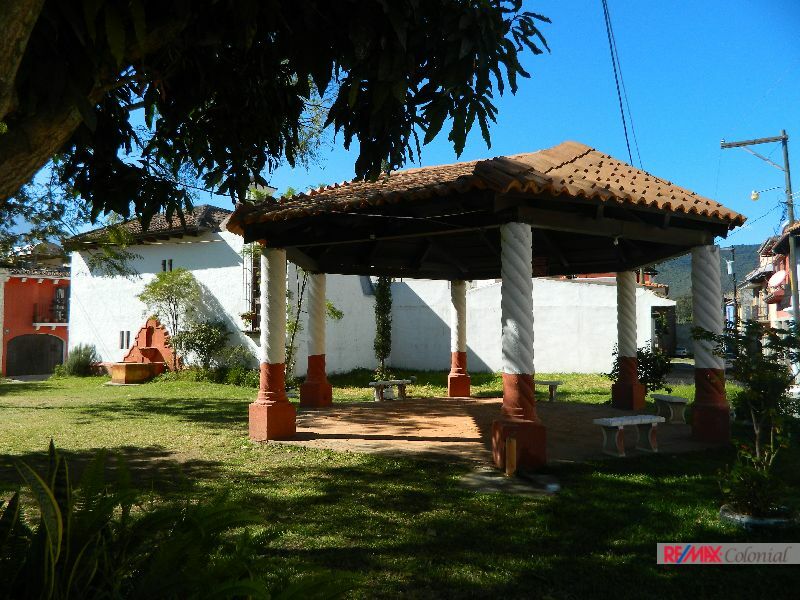 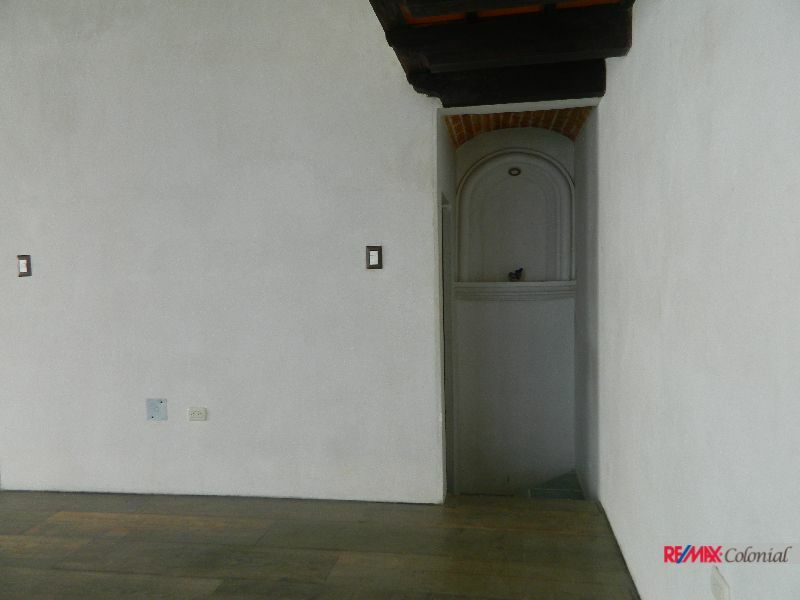 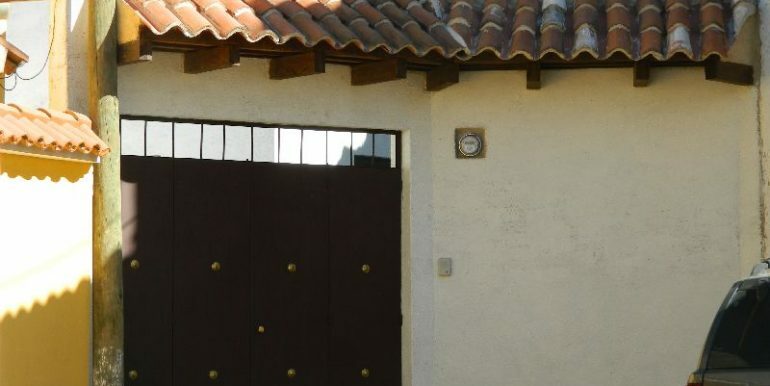 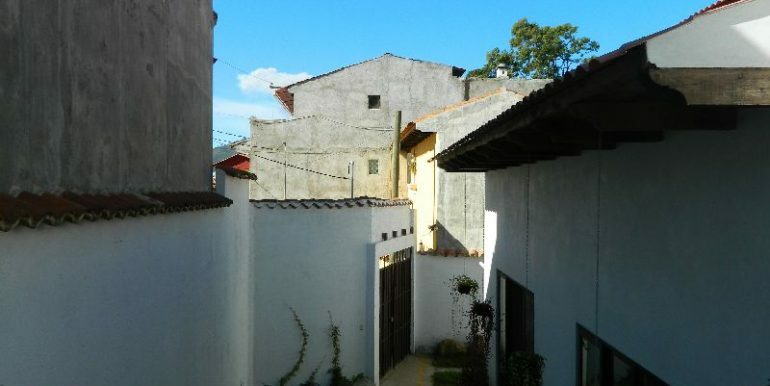 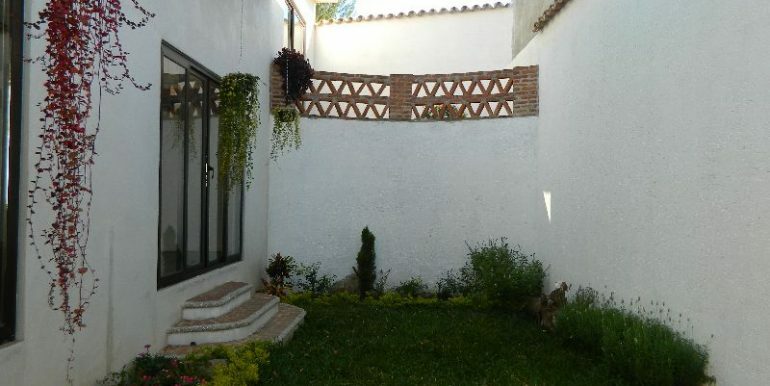 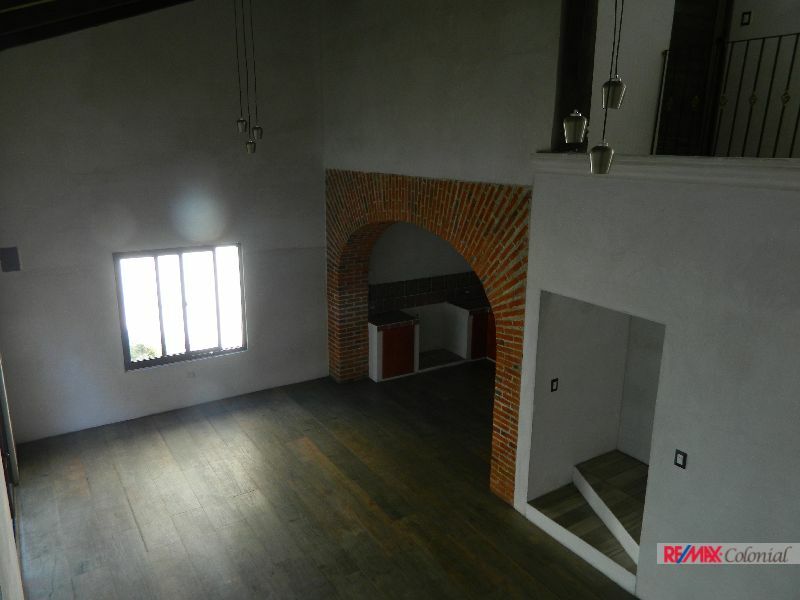 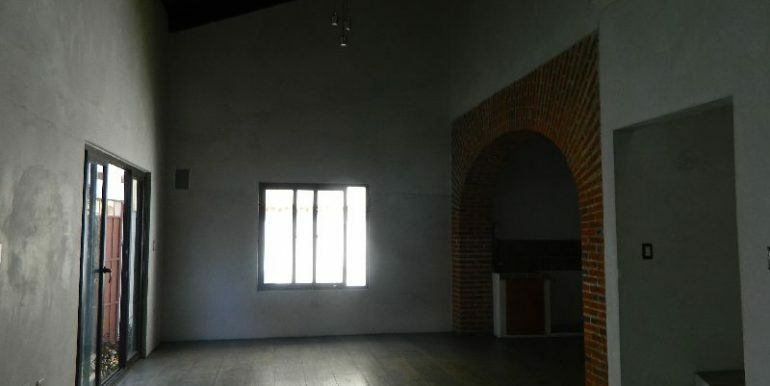 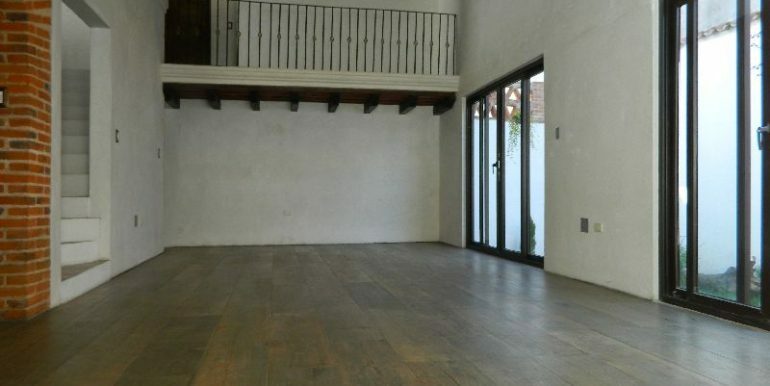 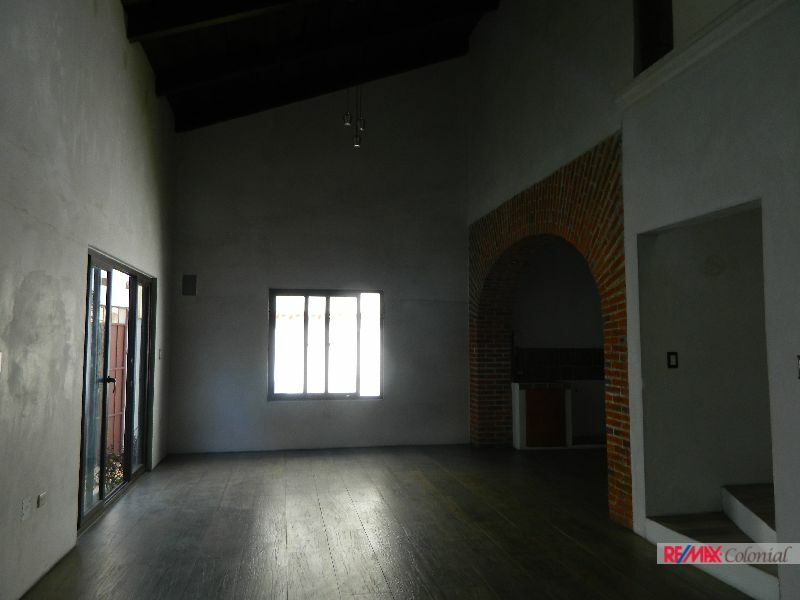 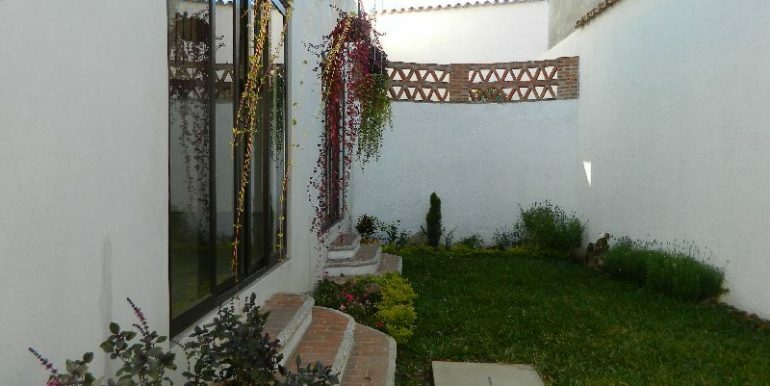 Charming house on sale inside a gated community in San Felipe, near Antigua. 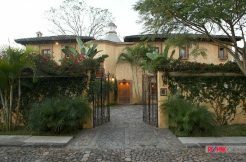 A mix of Modern and colonial style. 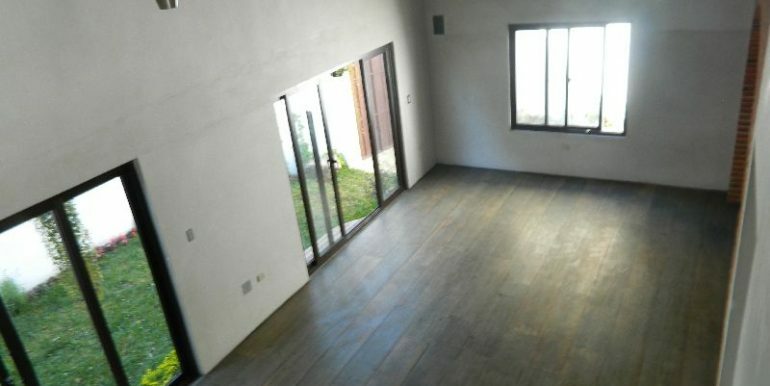 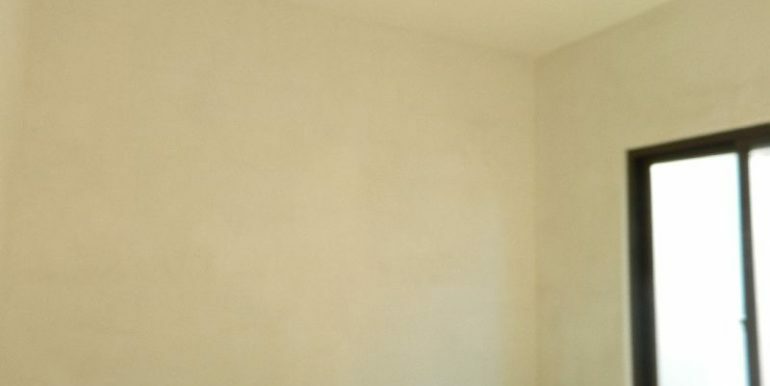 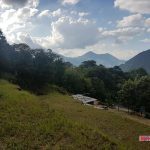 Brand new house on ready to move and live in!!. 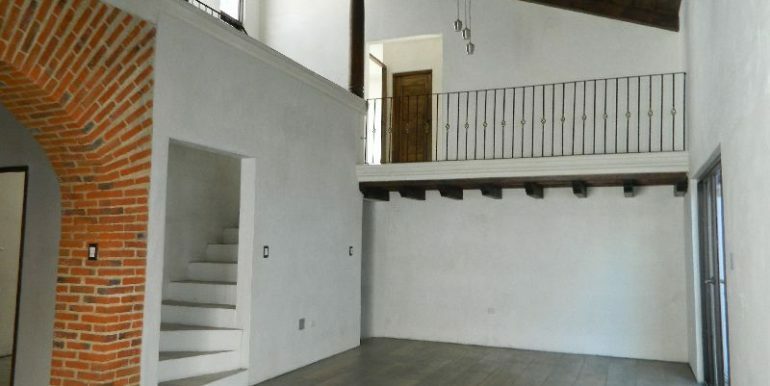 A two level but with middle floors that make its design interesting and different. 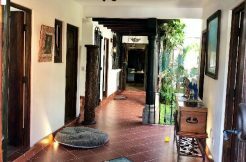 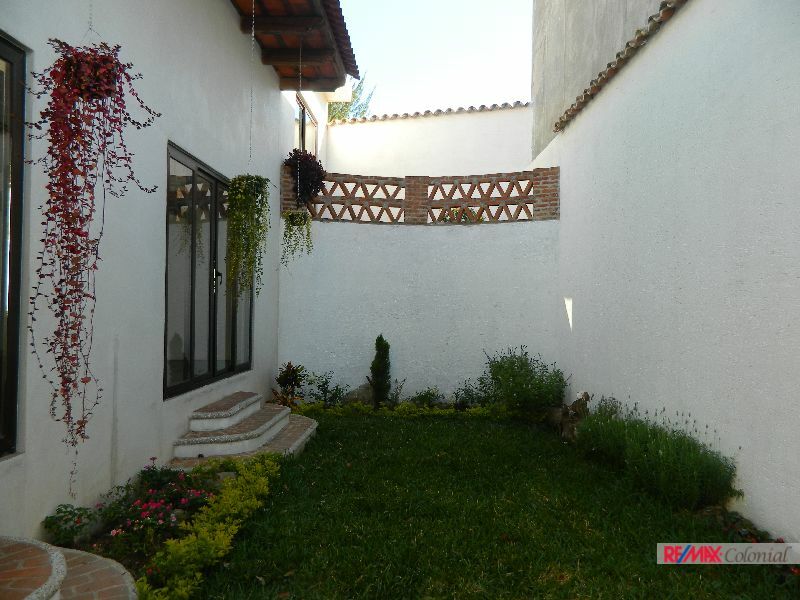 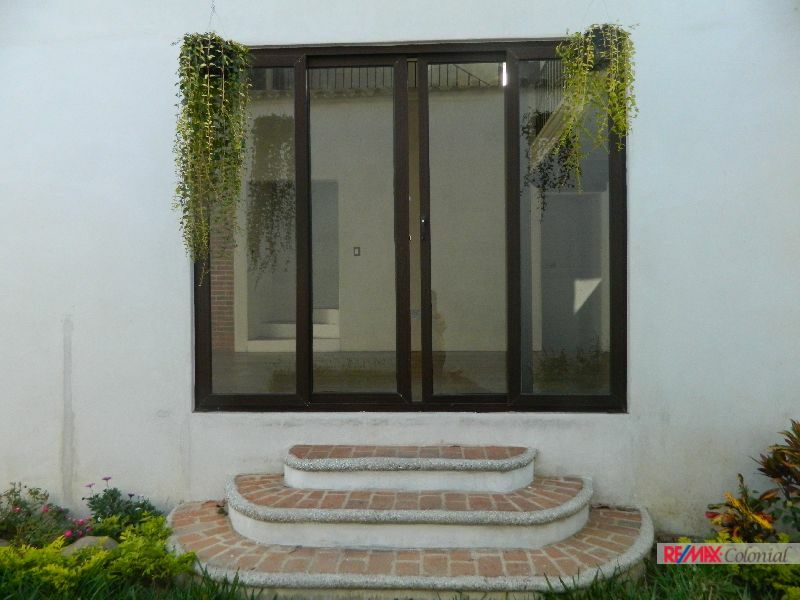 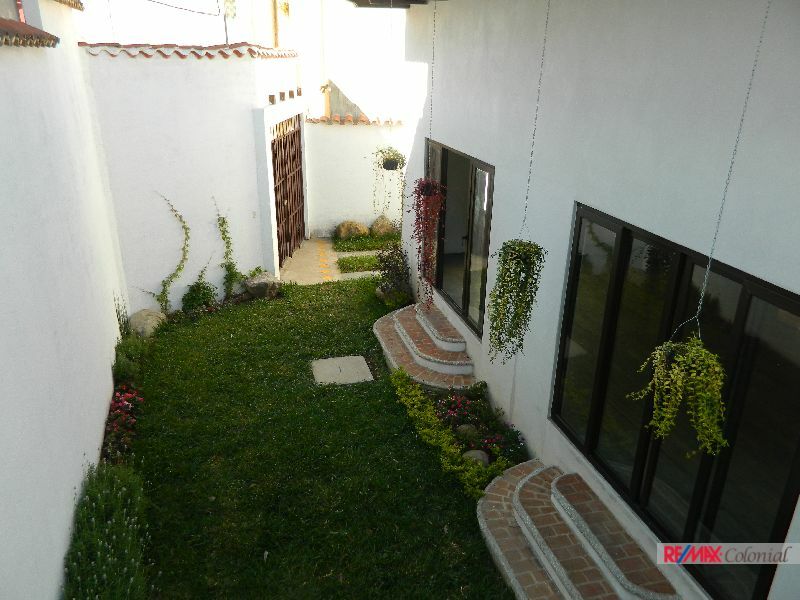 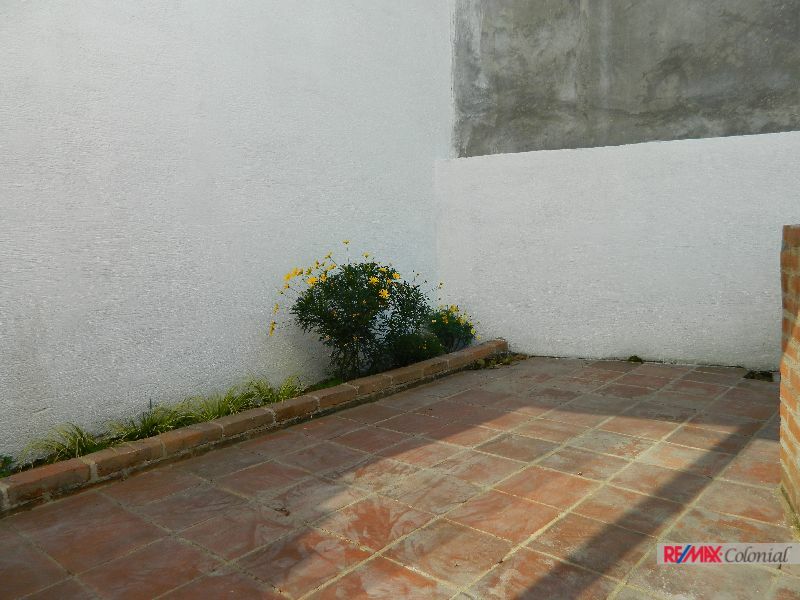 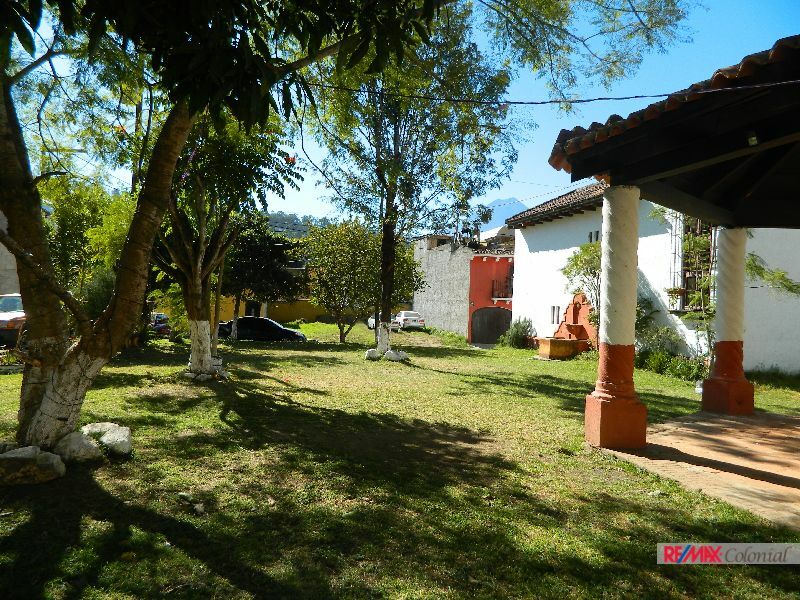 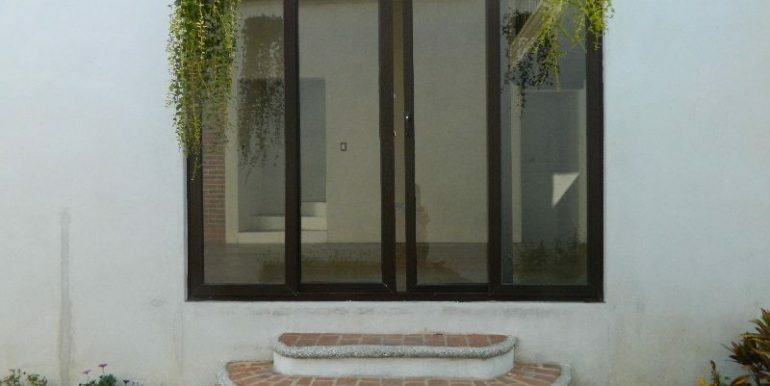 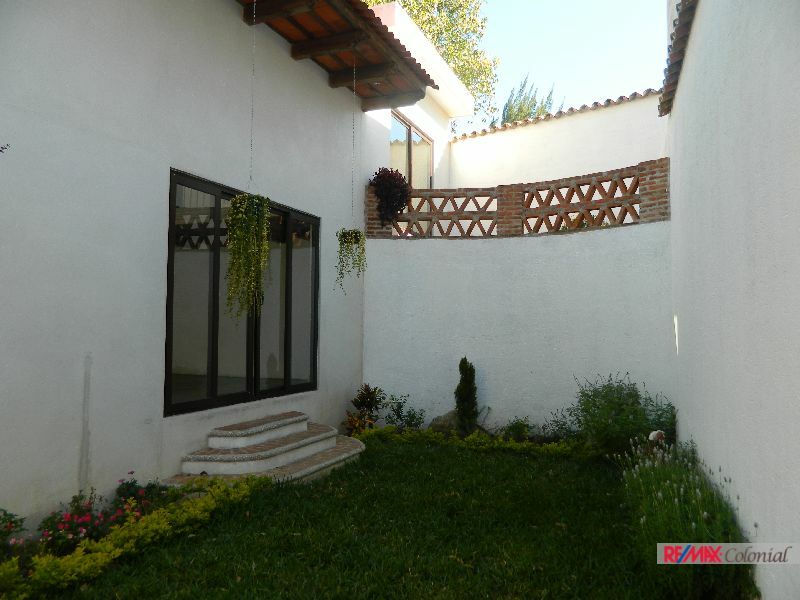 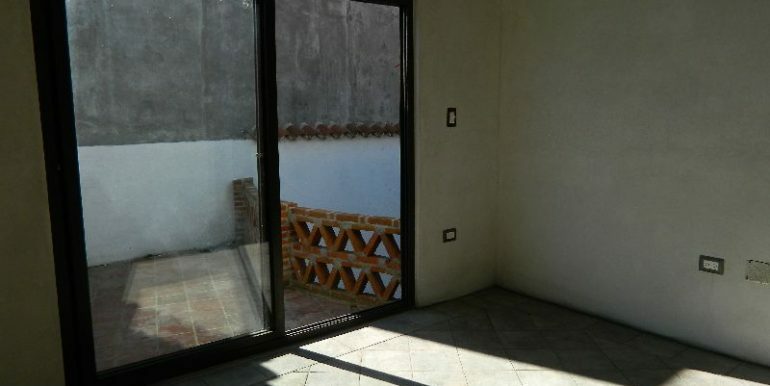 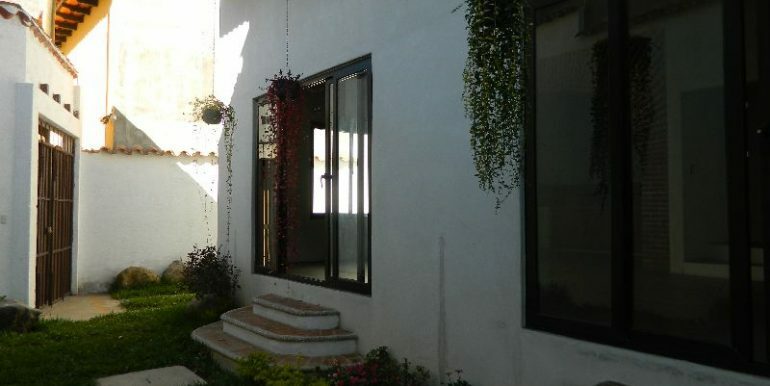 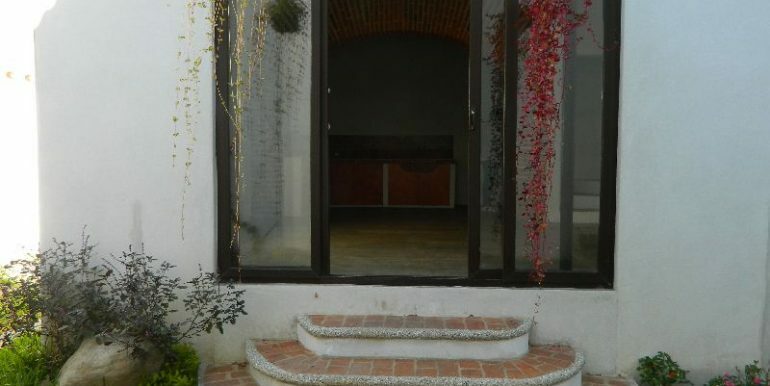 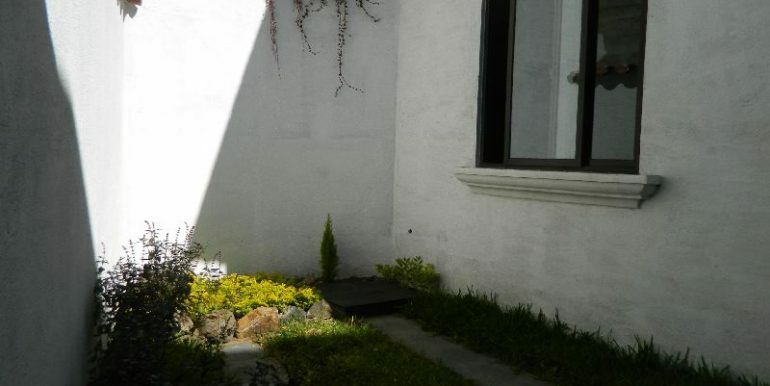 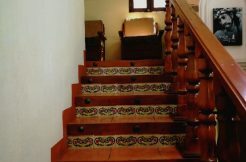 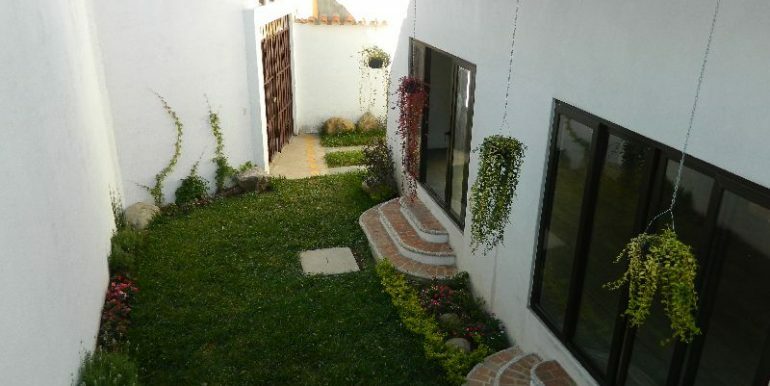 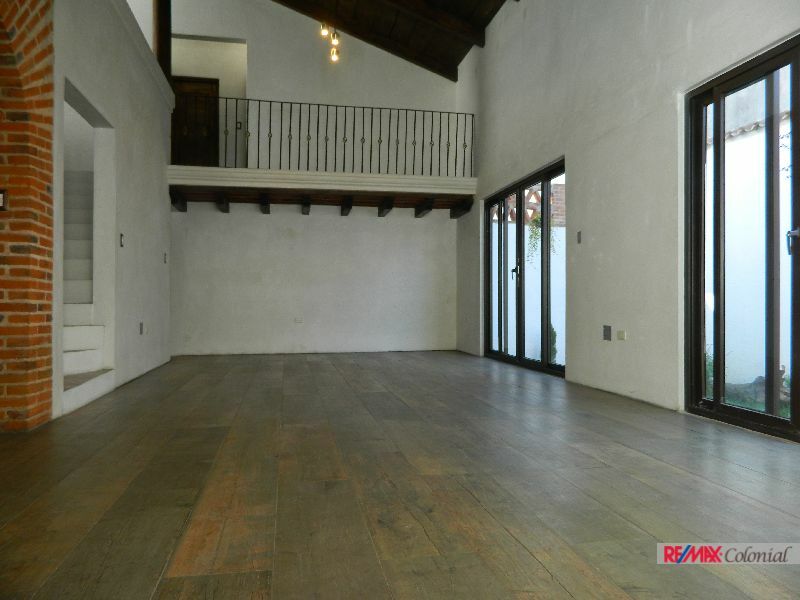 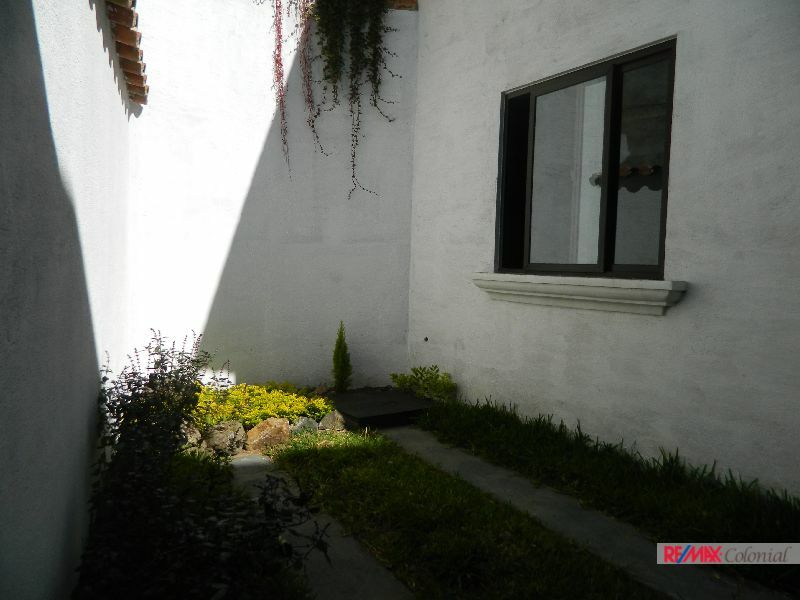 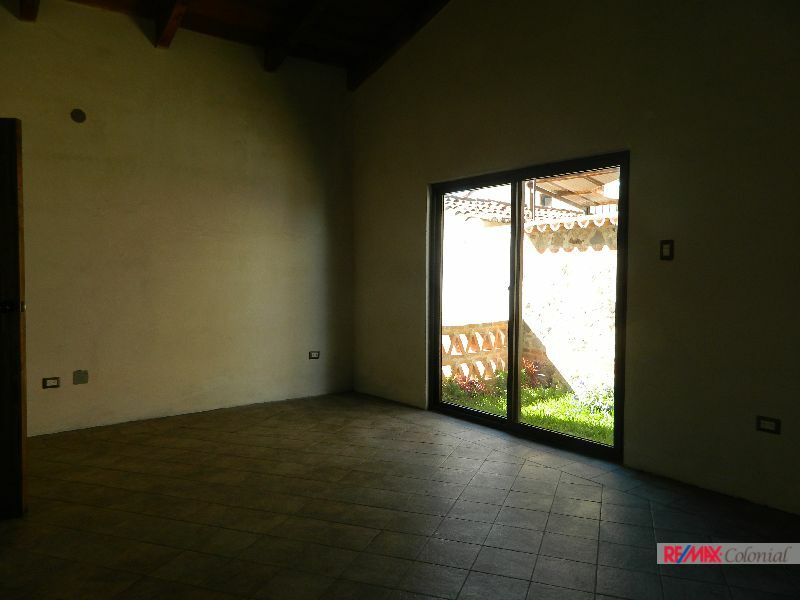 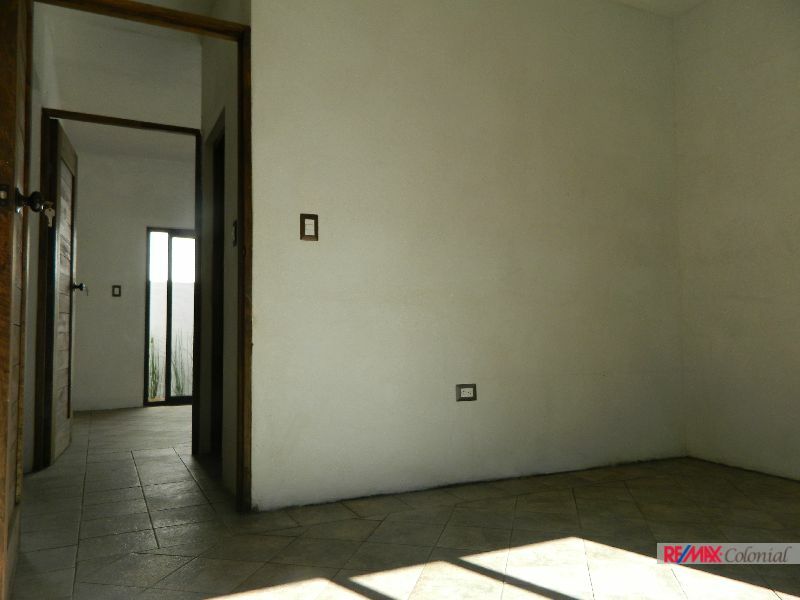 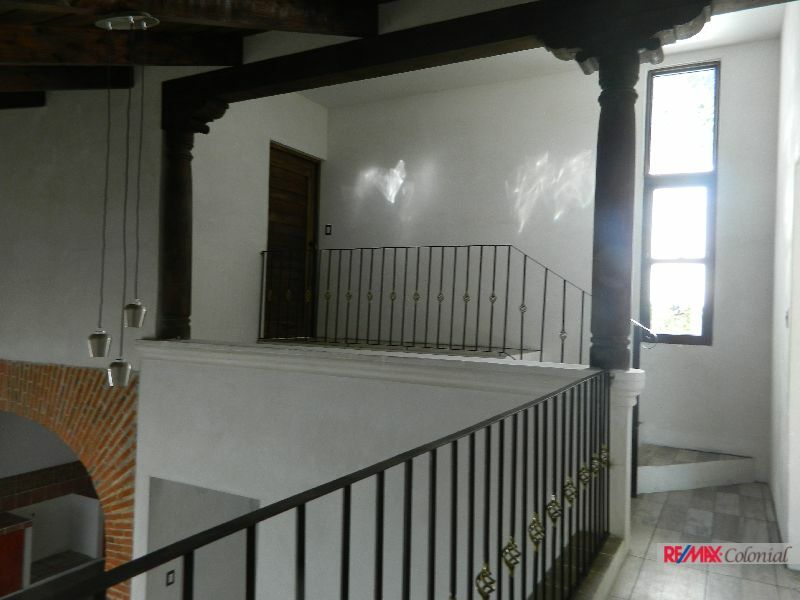 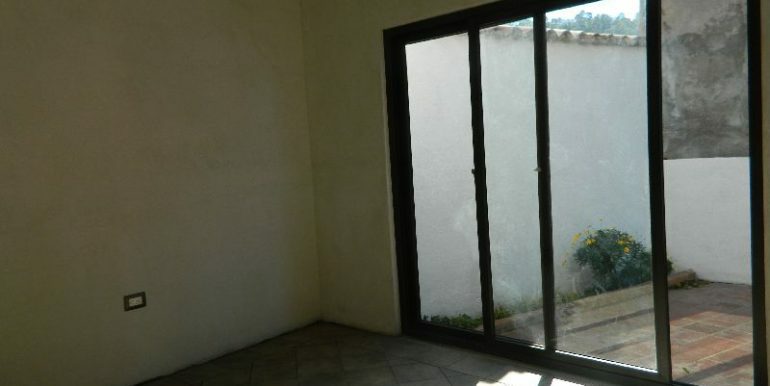 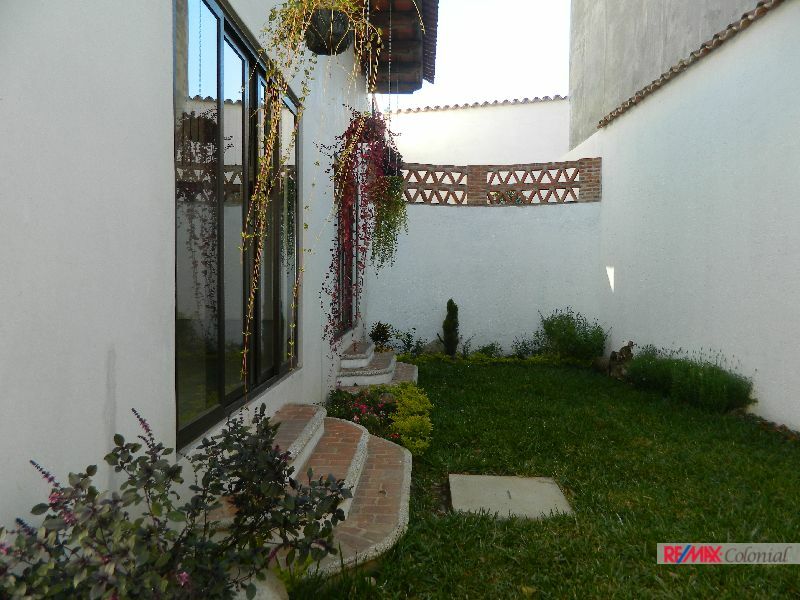 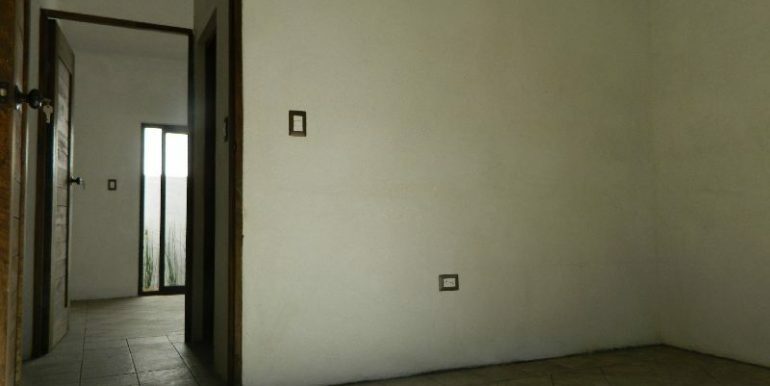 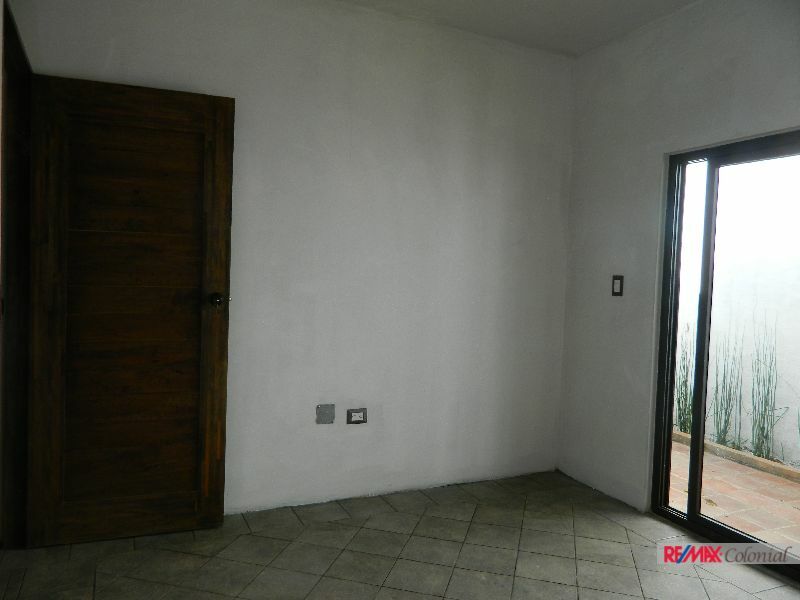 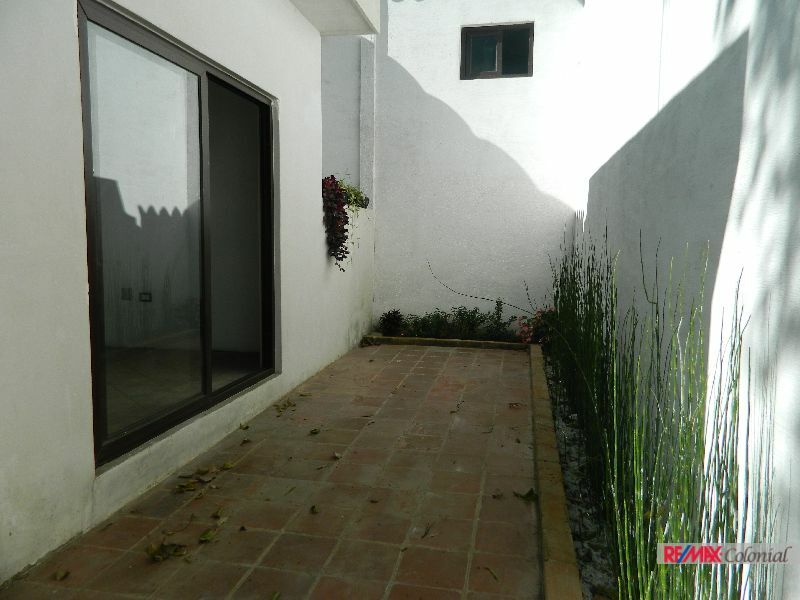 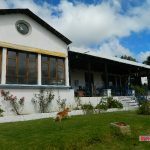 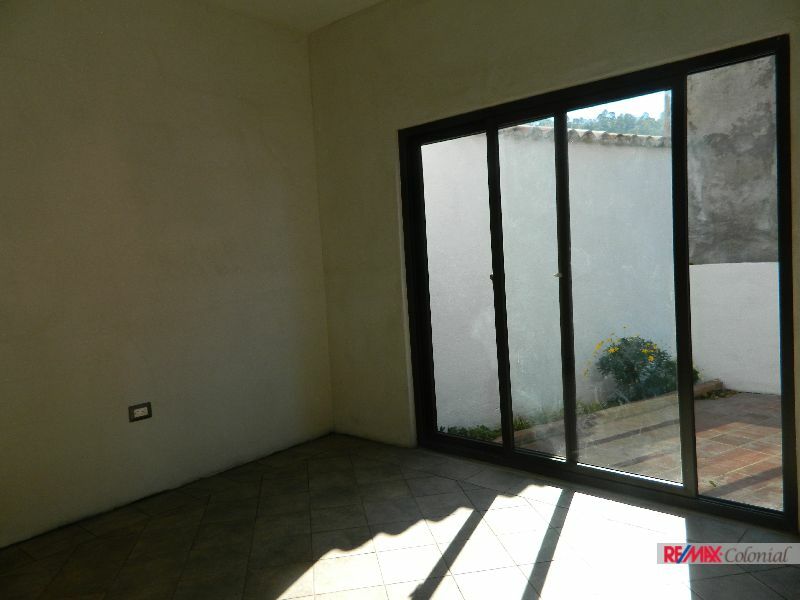 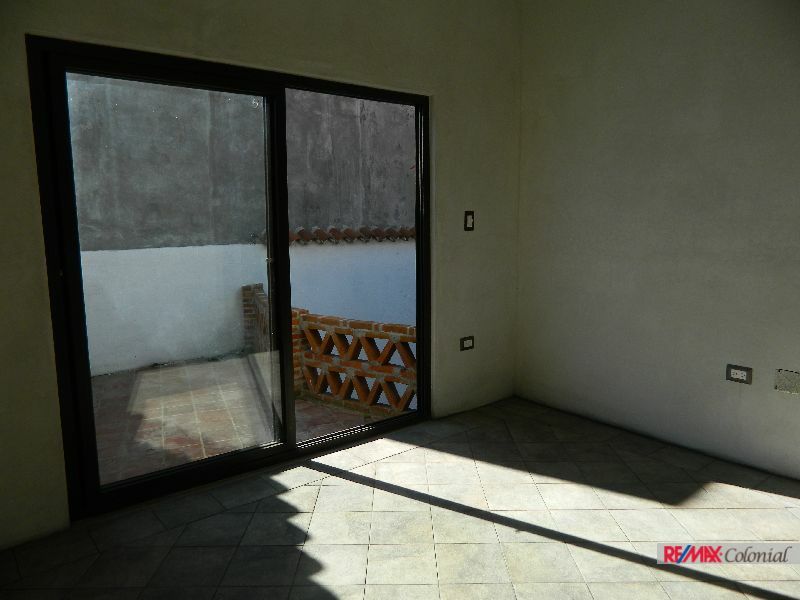 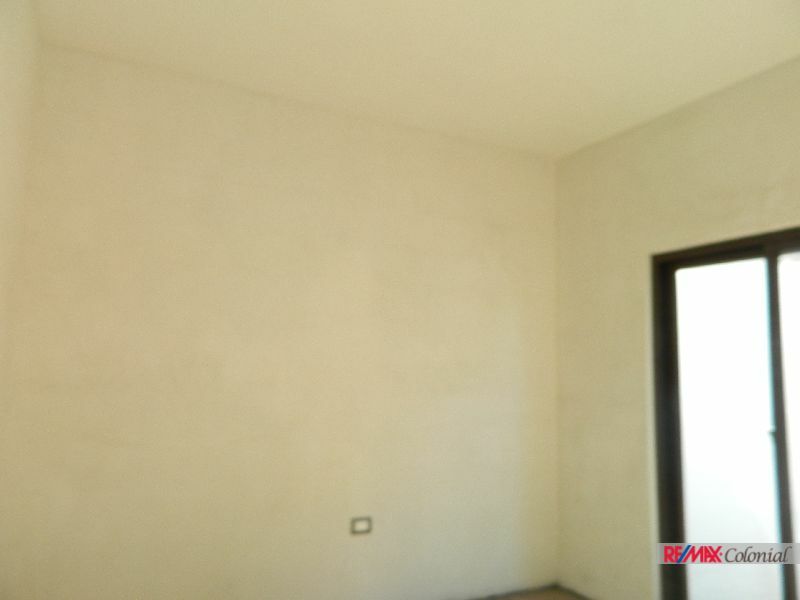 With an ample garden in the entrance and to give illumination and comfort to the property. 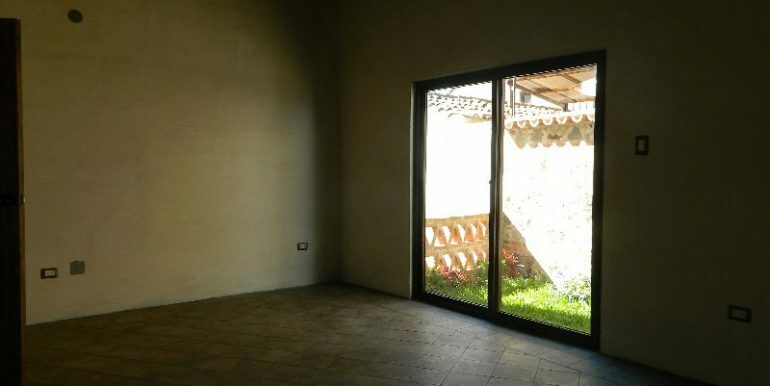 Inside the house there is an open social area with high roofs and big sliding doors directly to the garden giving to the area a sensation of amplitude. 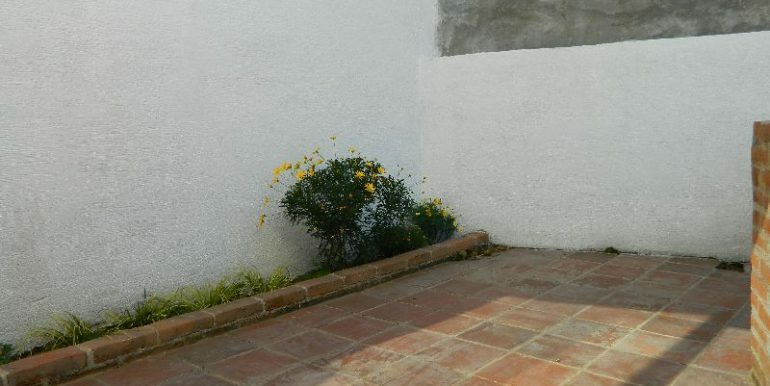 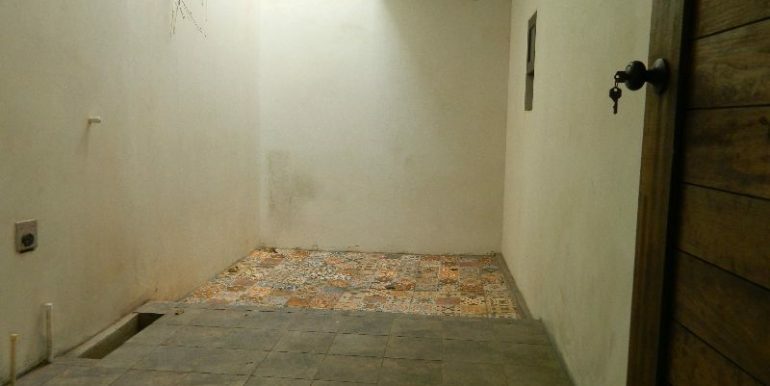 Then a small service patio with the laundry area in it. 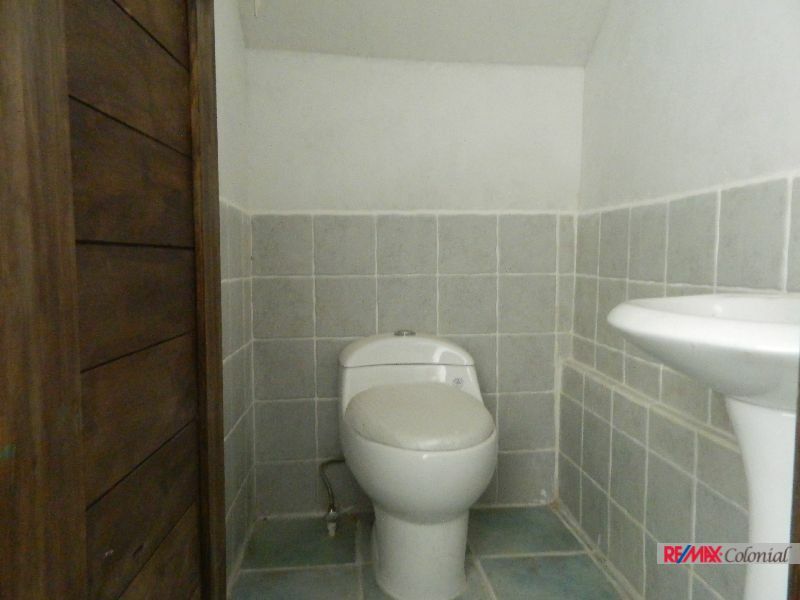 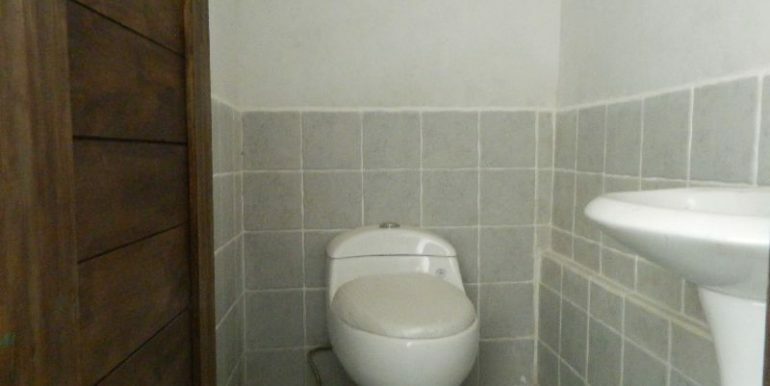 Going on the house you find the first middle level who has the secondary bedrooms, two sharing a complete bathroom. 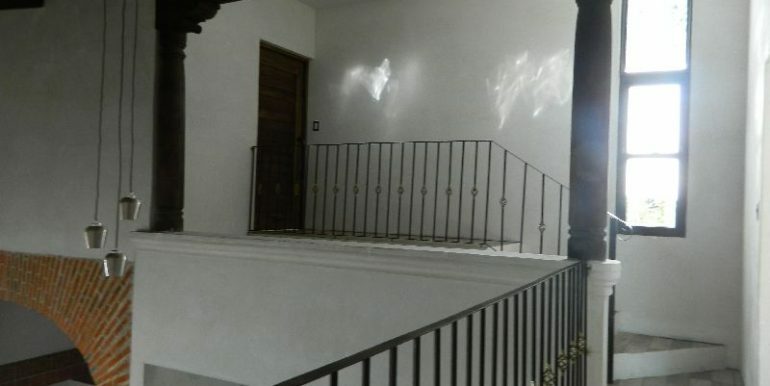 A Special detail each room has a balcony to enjoy the weather and the stillness of the area. 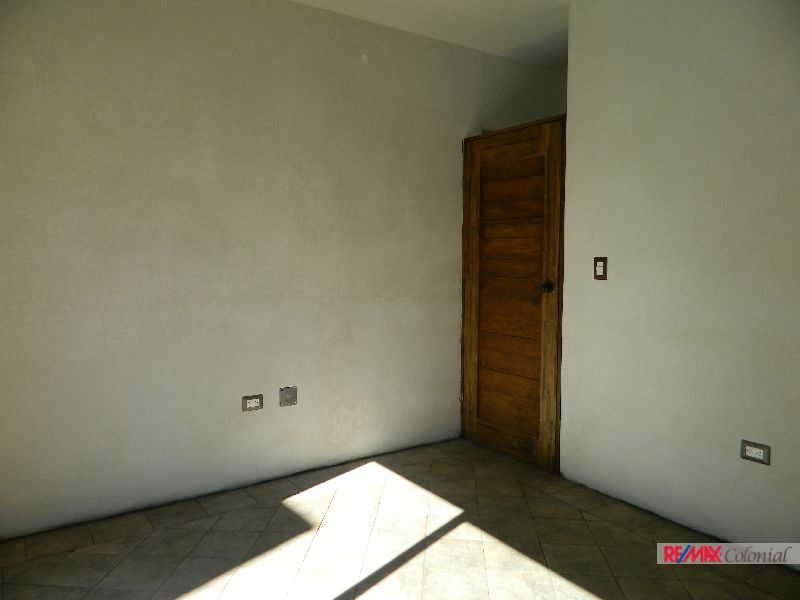 Then in the second floor there is the ample master bedroom with walking in closet and in suit complete bath. 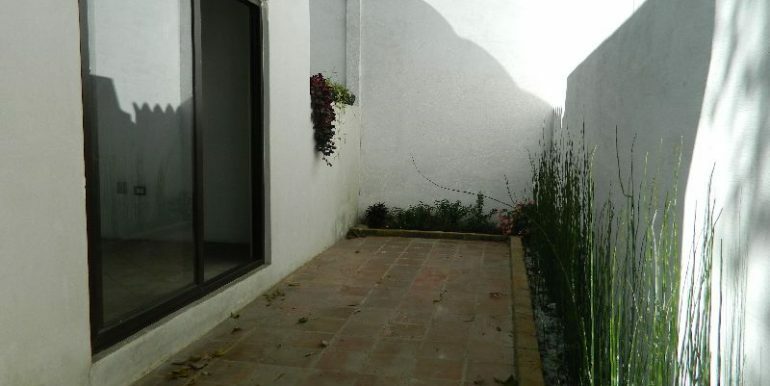 And it also has its own terrace with garden views. 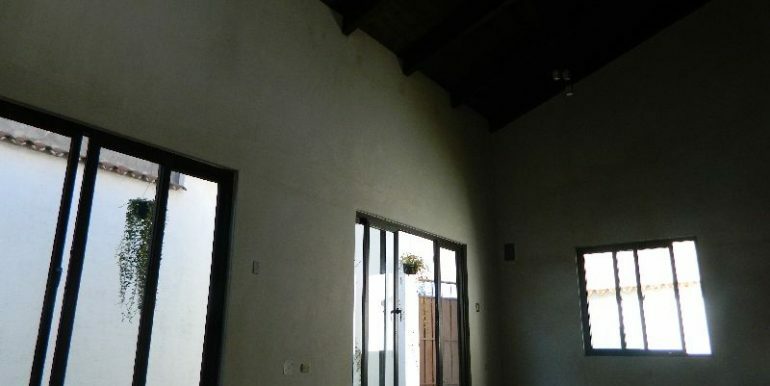 All in 156 m2 of construction. 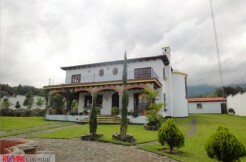 Call for an appointment and visit this great house. 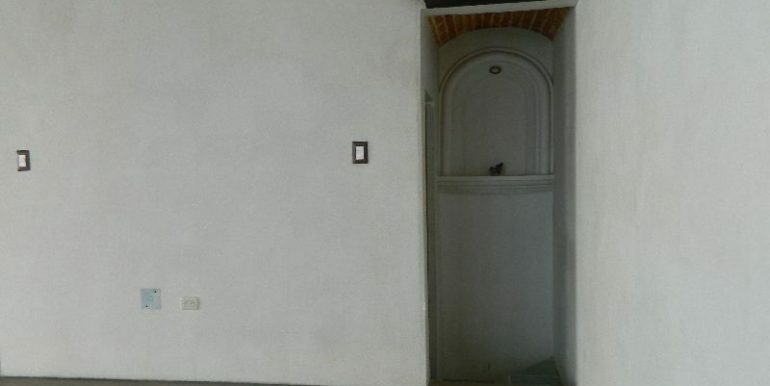 PBX 78824046.